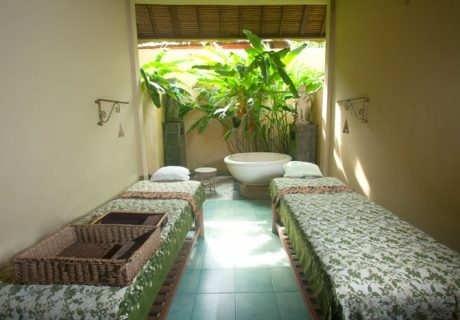 Certification and female professional of Balinese therapies was hire to transfer relaxing and Balinese Spa Experience. 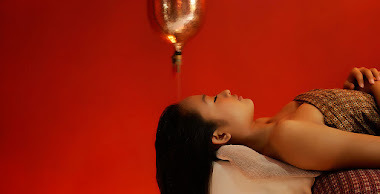 Enjoy a range of our indulgent treatments including Massage , Spa package and Signature treatment are prepared for single or couple designed to rejuvenate the body and enrich the mind. 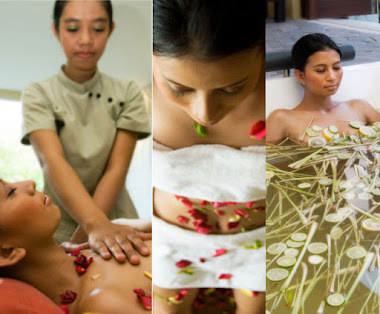 We offer you the unique experience of Bali in a relaxing ambience that evokes Bali. 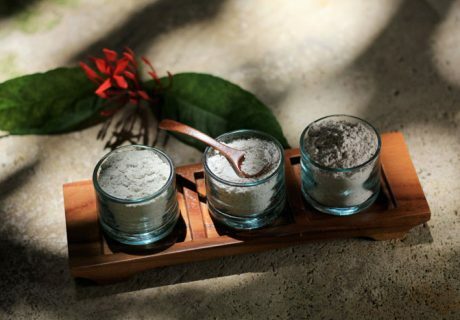 Our treatments and products are based on traditional natural products with recipes in the form of herbs and spices which have been handed down from generations past. 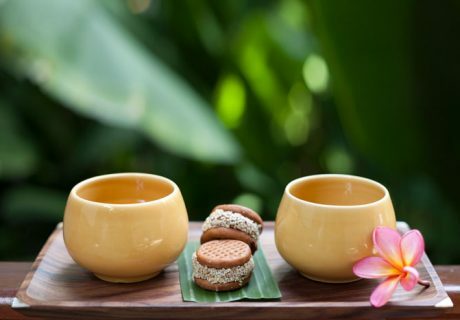 We believe beauty doesn’t need to be high tech or complicated. 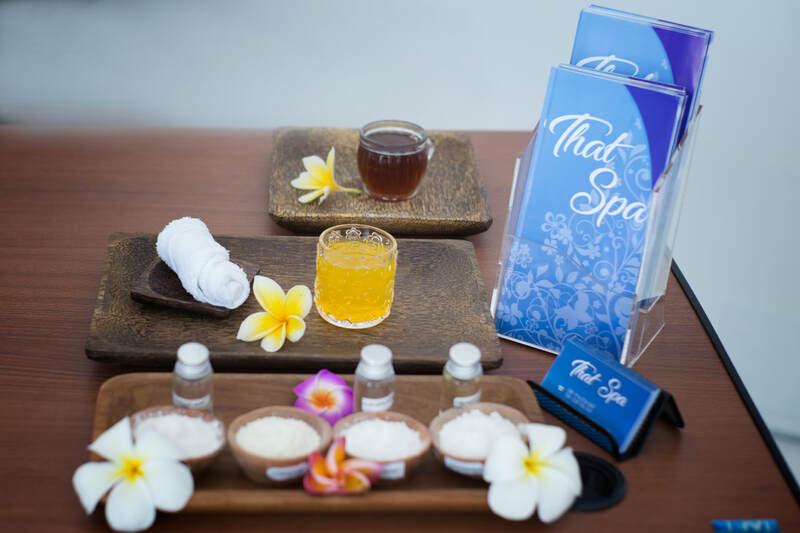 Enjoy our spa treatments with the soothing notes of traditional Balinese music and let your body and mind relax as our scented oils perfume the air. 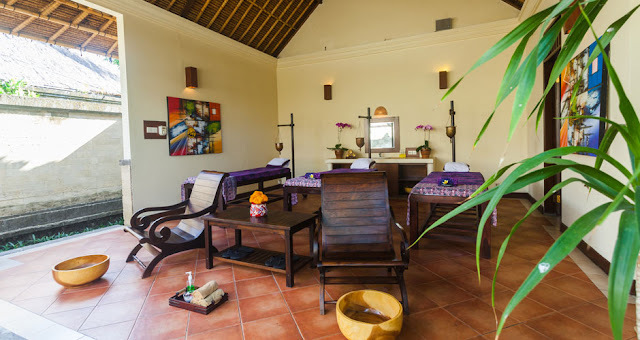 Let us take you out of reality and into a realm of relaxation and fantasy.